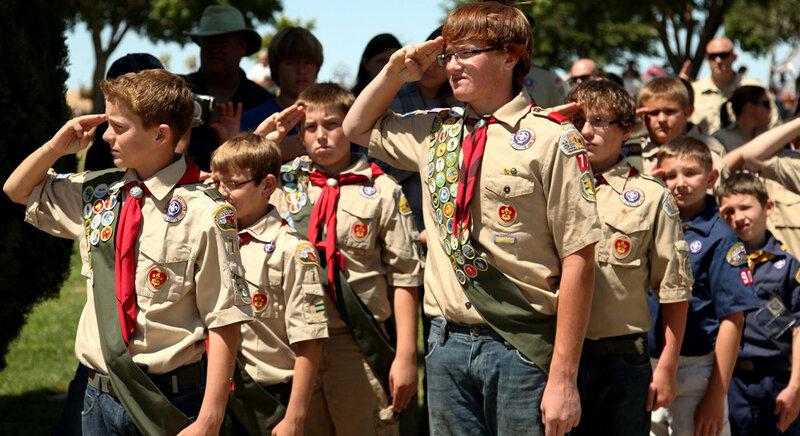 The Boy Scouts of America delivers values-driven programs to build character and leadership skills in youth. See all we do to get young people Prepared. For Life. The St. Vincent Boy Scouting organizations are among the largest and strongest in Northeast Indiana. St Vincent is one of only a few sponsors that offer the full family of scouting: Tiger Cubs for 1st Grade, Cub Scouts for 2nd and 3rd Grades, Webelo Scouts for 4th and 5th Grades, Boy Scouts for 6th Grade through age 18, Varsity Scouts for ages 14 - 18, and Co-Ed Venture Crew for all high school age youth through age 21. Funds raised by the Haunted Castle completely support the Boy Scouting Units, and have provided all scouting units with the St. Vincent Scout Lodge and the Scout buses.